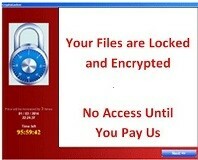 CryptoWall is a serious new virus that locks your files and demands ransom. Business Owners and Managers -- not just IT experts -- need to pay attention. We received many calls this week from CryptoWall victims. CrytoWall infects computers and encrypts your files so you can't read them. To restore your files, CryptoWall demands ransom from people just like you! Unlike earlier strains of this virus, anti-virus and anti-spam software dos not yet detect CryptoWall. Worse, some protections against an earlier version of this virus no longer work. Worse yet, CyrptoWall infects PDF files! To date there is no known cure. Only prevention and reverting to uninfected backups--if you have one. Recommendation: Do NOT update to QuickBooks 2015-- unless you have fully assessed the risks. Intuit has started to release QB 2015 R1 and will continue in waves over the next few days. Unsolicited prompts to 'upgrade now' will appear as users launch QuickBooks. QuickBooks 2015, release 1 is particularly nasty for organizations that are using Intuit Merchant Services or Intuit Payment Network (IPN). Many early adopters are having problems with the integrated Intuit Merchant Services downloads. Additionally, Intuit has discontinued the IPN service entirely in the 2015 version! It is not yet clear if Intuit intends to replace that feature or abandon it completely. Many QuickBooks gurus including our own Christine Steele advise clients to never install R1 of any QuickBooks version---unless it is absolutely required, such as a brand new purchase. Even then, there are circumstances where it is better to purchase last year's version and upgrade later. Internet security experts including Symantec, confess that we are losing the "arms race" against the malware bad guys. Anti-virus software helps, but has limits. You don't have to be a victim. From the IT experts at MBSG, here is powerful protection you can add for yourself. If you are the administrator on your own workstation (PC, MAC, laptop), take away from yourself administrator rights, for day-to-day activities. Viruses and malware can be very clever in how they trick you into loading them onto your computer. If you have administrator rights to your own computer (which many of us do by default), you may inadvertently 'allow' viruses and malware to infect you. However, if you take away your own administrator rights, you foil the bad guys. If they try to trick you into downloading dangerous stuff, your computer will prompt you for an administrator password. This gives you pause to react. Will You Pay The Ransom to CryptoLocker? 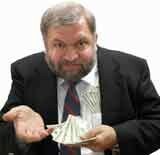 CryptoLocker has extorted millions of dollars from victims - people like you. Crytolocker infects personal and business data on your computer. To date there is no known cure. Only prevention. Don't let CryptoLocker trick you. Infection is a very serious threat to your personal and business files. The most dangerous threat in many years. This email is for YOU, not just for your IT support people. CryptoLocker infects your computer and encrypts your files to make them unreadable. After performing the dirty deed of encryption, CryptoLocker demands that you pay a ransom for the decryption key to restore your files. While you are deciding whether or not to pay the ransom, you cannot read your own data! What makes CryptoLocker particularly menacing is that there is currently no known way to recover your files without the decryption key (other than a reinstall and restore process). Compounding the menace, CryptoLocker is very clever at tricking victims to download this infection. To date, CryptoLocker spreads mainly through email attachments and through already infected PCs. CryptoLocker also can infect from malicious or infected websites. 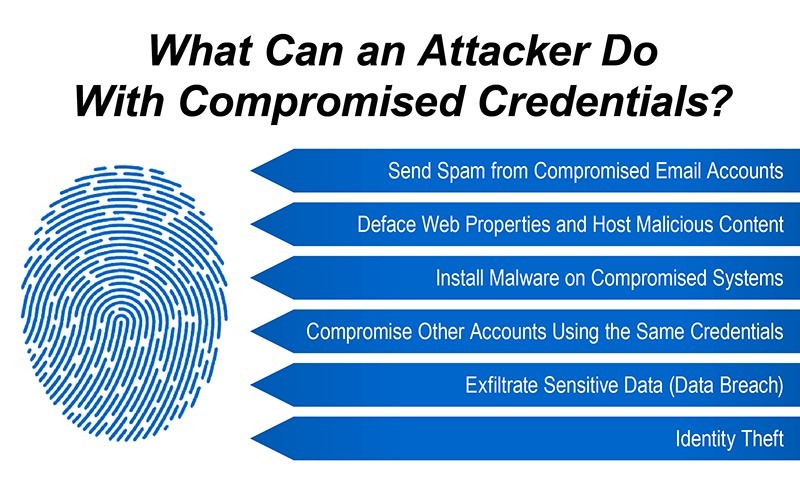 CryptoLocker targets many file types including documents, spreadsheets, databases and images. Of course, you may be able to restore your files from backup--if you have a current and usable backup. To learn more about the ransom and what you can do to prevent CryptoLocker from infecting your computers, click below. With year end 2013 around the corner, here are some helpful tips for closing out the year in Sage 100 (MAS90/MAS200). First, review the year-end closing checklists below for Sage 100 ERP modules. Next, review the order to close modules, below. The sequence in which you close your Sage 100 ERP modules is important. A year-end process in one module often writes data to another module. The only way to 'reverse' year end processing in Sage 100 ERP is to restore from backup. 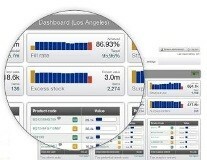 For many years, users of Sage 100 ERP (MAS90 / MAS200) have asked for Inventory Forecasting based on Sales History.